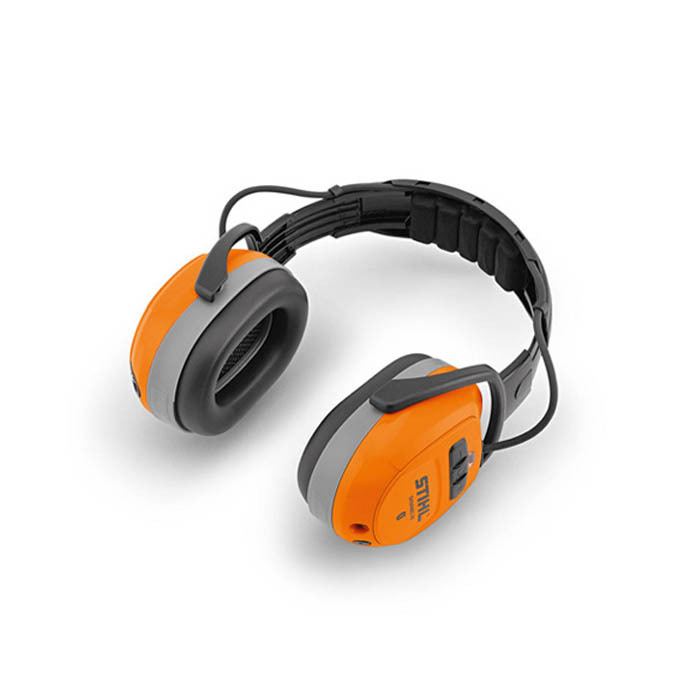 The Stihl Dynamic BT Ear Protectors with Bluetooth speakers are ides for a range of applications including mowing, clearing and brush cutting. Designed with a separate AUX input with a battery run time of up to 38 hours. Featuring a microphone which allows for phone connection when connected to a smart phone. Comes complete with USB charging cable. Crystal clear sound from MP3, streaming services etc.